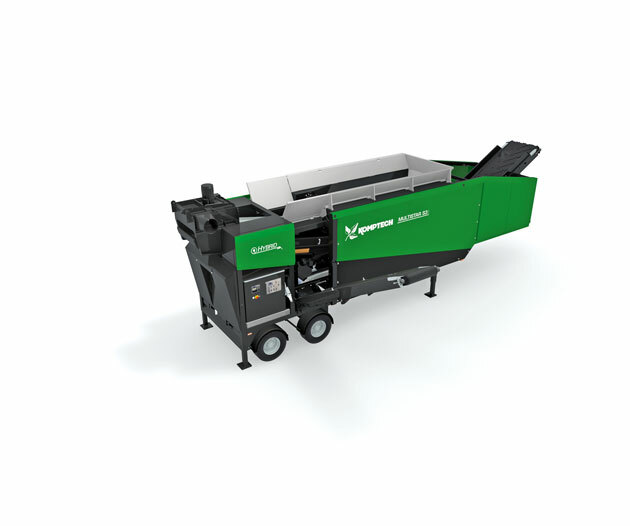 Minimize downtime and wear costs while maximizing throughput with high-torque, low-speed industrial shredders designed to handle your most difficult materials. 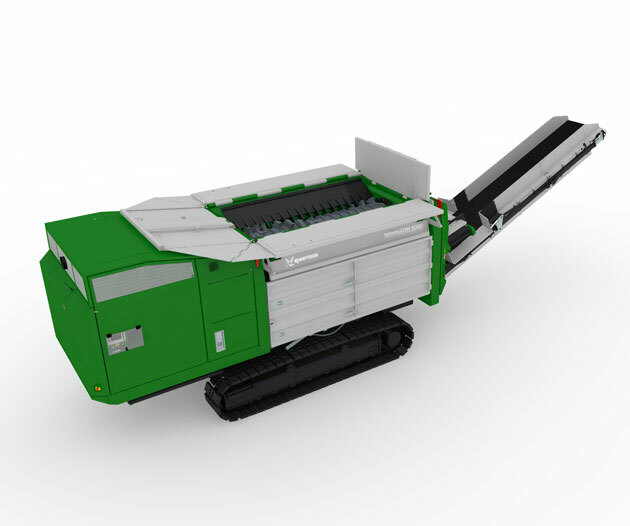 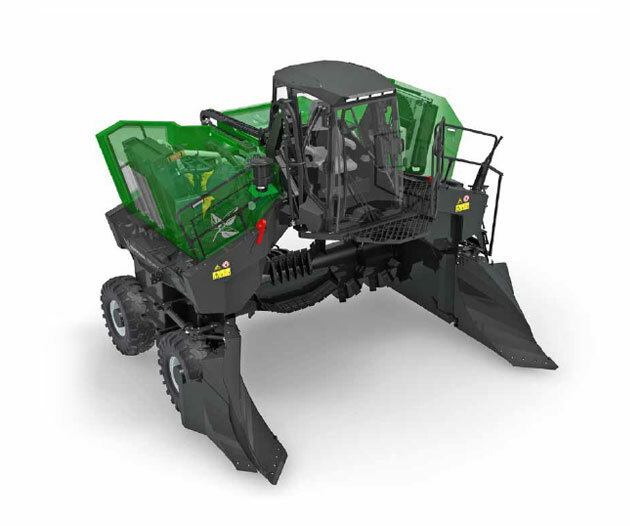 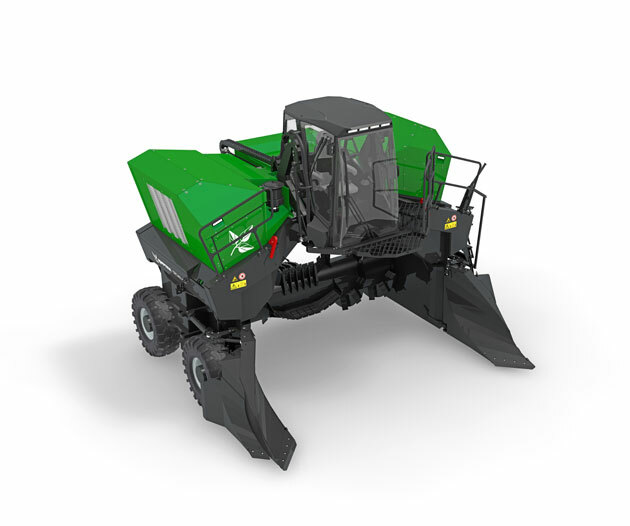 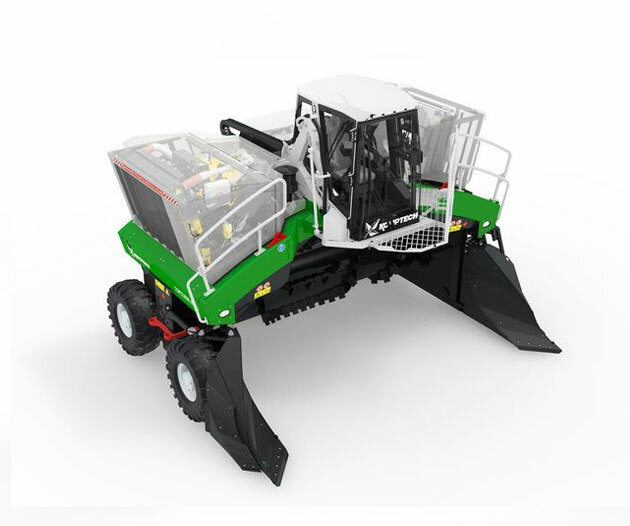 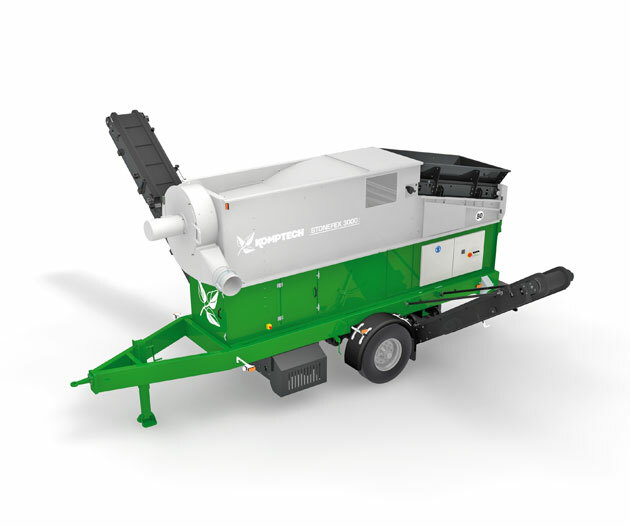 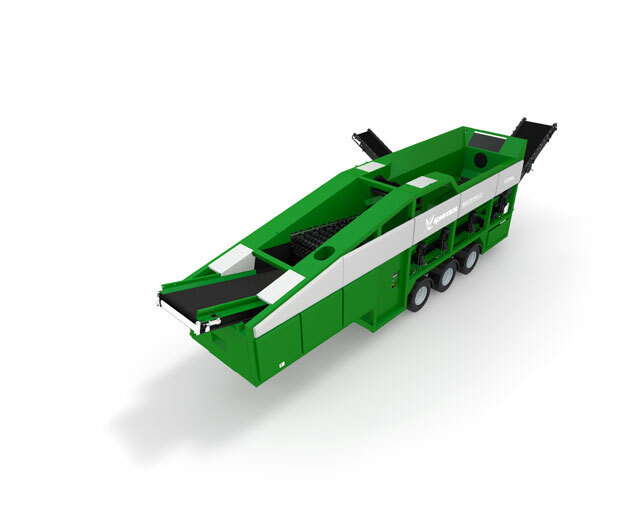 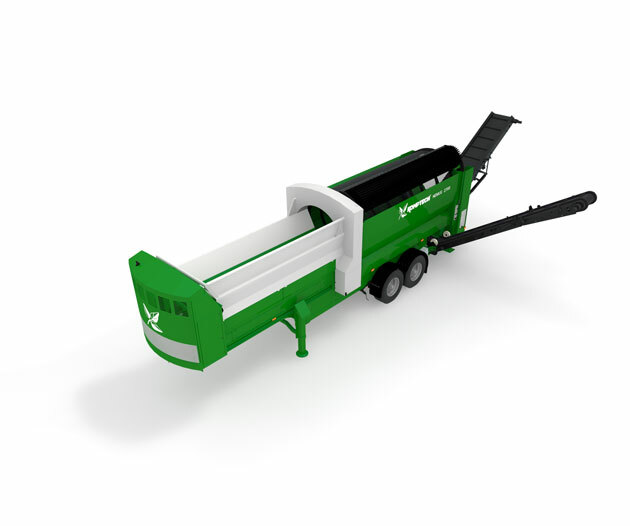 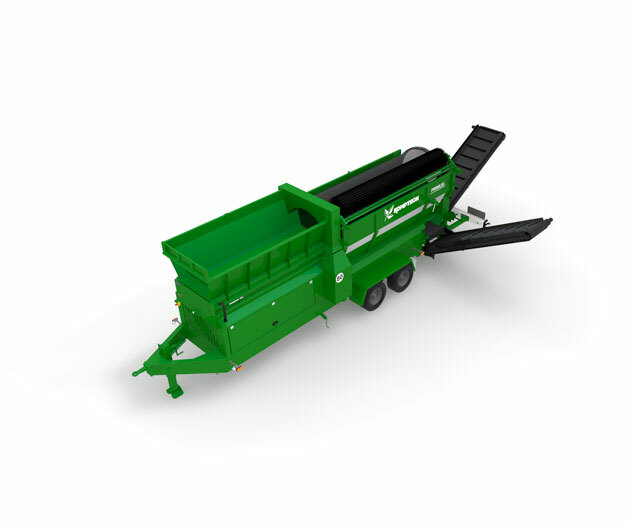 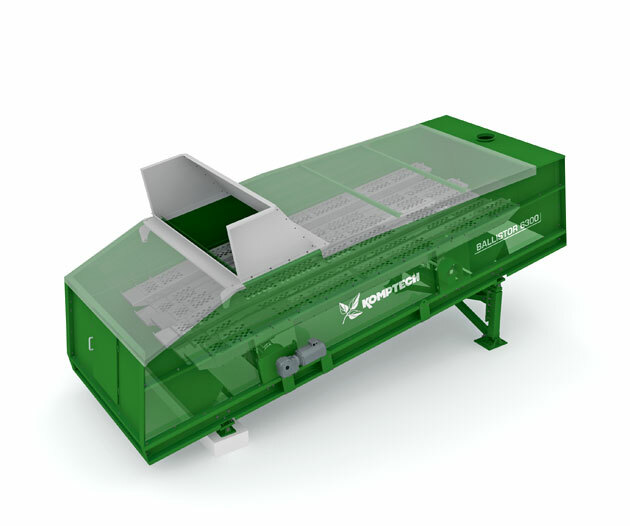 Our windrow composting solutions are built to help you achieve better aeration, faster composting times, higher yields and a more homogeneous finished product. 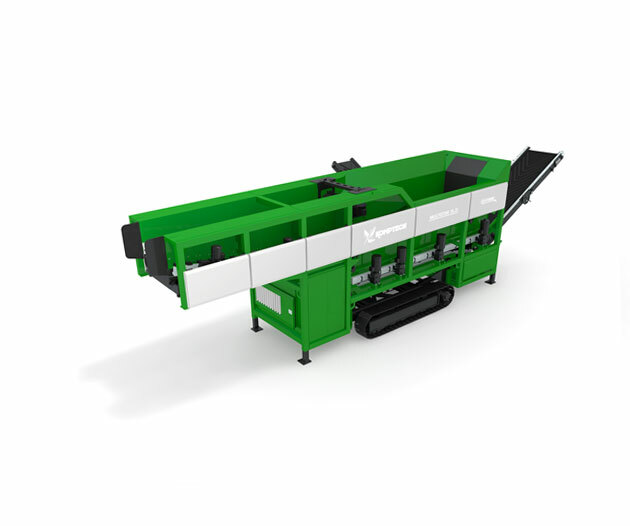 Whether you need to ensure smooth downstream process flow or quality end product, we offer flexible screening solutions to help you achieve the right fraction size. 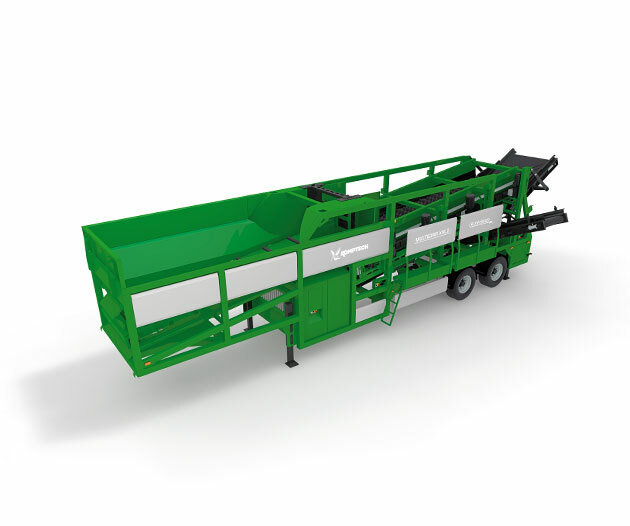 When processing waste, unwanted contaminated material is unavoidable. 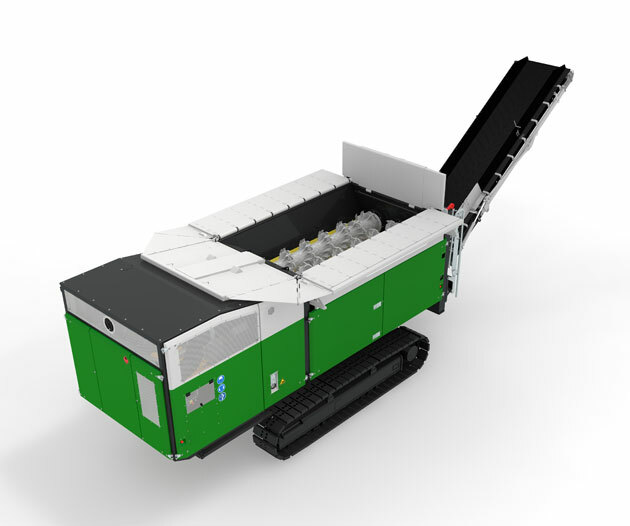 Having the right separation equipment is key to efficiently remove any contaminant materials, left over after the screening process such as plastics, rocks, stones, and more. 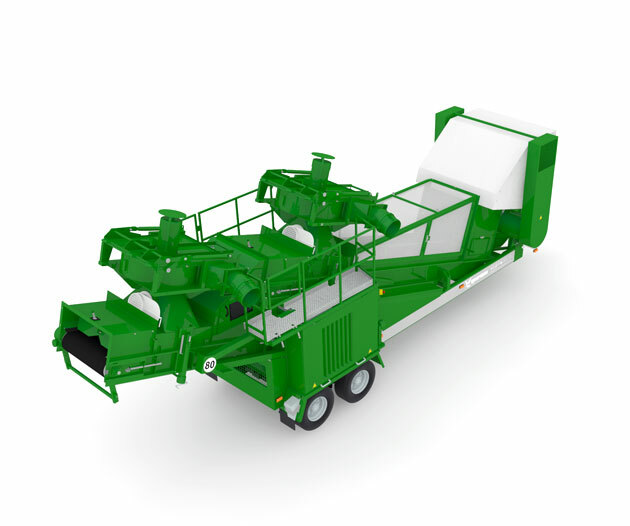 HAVE A QUESTION ABOUT OUR MACHINES?